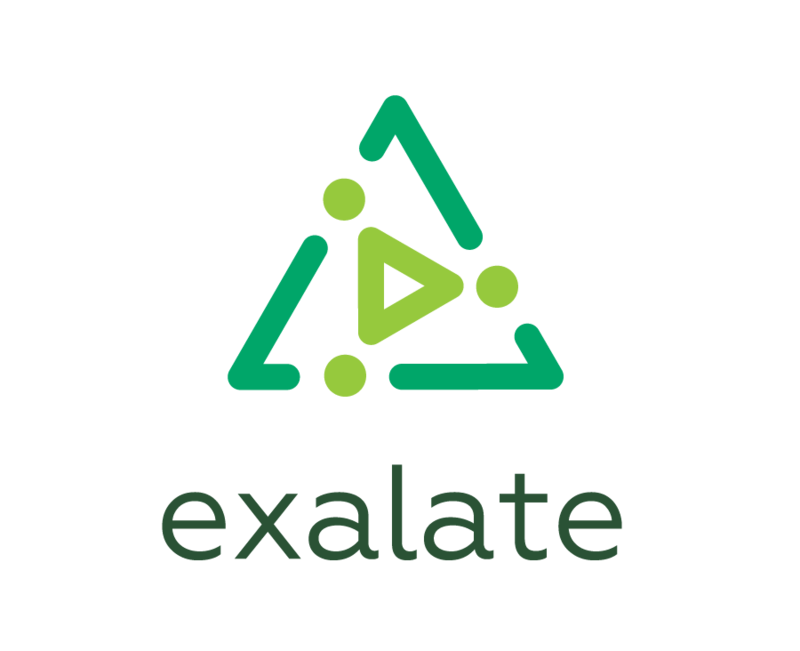 Exalate is available for JIRA Server, JIRA Cloud, and HP QC/ALM. Synchronizing is unlimited between any of these platforms as long as Exalate is installed on each instance. Instance licensing - each instance requires a valid license to synchronize. Network licensing - only one side pays for the synchronization between instances, thus only one licence is needed. Depending on your needs, you can use one model or combine both licensing models. Each instance needs to have a valid license to synchronize. One instance holds a valid license, which covers the synchronization with linked instances. The linked instances don't need to have a license to sync with a master instance. You can install the app unlicensed and keep the License Key field empty if you are connecting with your partner, who is paying for the synchronization, using the Exalate network license. Prices differ depending on the issue tracking platform type. Prices depend on the number of users in your JIRA instance. The Exalate license size should be equal to your JIRA license size. You can check pricing details and purchase Exalate on the Atlassian Marketplace. Prices depend on the number of users in your JIRA instance. The Exalate license size must be equal to your JIRA license size. You can check pricing details and purchase Exalate on the Atlassian Marketplace. Exalate for HP QC/ALM is available for a fixed annual price of 5 000 USD. Prices are the same for all supported issue tracking platforms. There is a fixed fee per year, which is based on the number of linked instances to your network. An Exalate network license starts at 4 400 USD/year and includes a license for 3 instances (your instance and two linked instances). Each additional linked instance costs 1 200 USD/year. Volume licenses are available upon request. Check the example of how you can calculate the price. We provide free evaluation licenses for 30 days. If you use Exalate for JIRA Server you can extend the evaluation period twice to 90 days. To start the evaluation click 'Try it Free' on the marketplace page. To get the evaluation license key, submit a request on the customer portal.